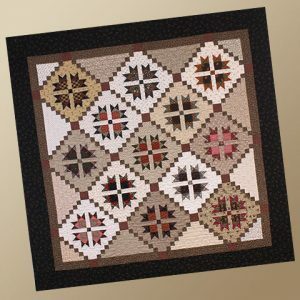 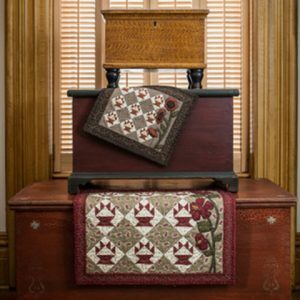 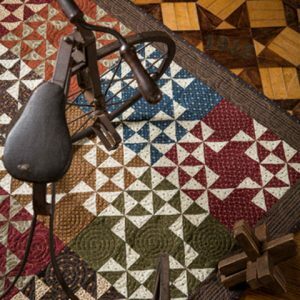 The Stars in the Garden pattern is an English Paper Piecing project with yardages/measurements for 1/4″, 3/8″, and 1/2″. 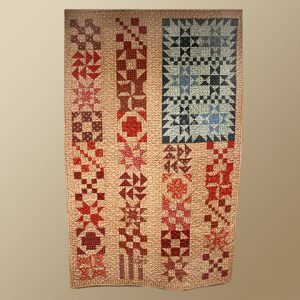 The Stars in the Garden pattern is an English Paper Piecing project with yardages/measurements for 1/4″, 3/8″, and 1/2″. 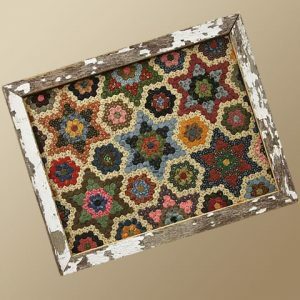 Our project is not quilted or bound, but simply framed. 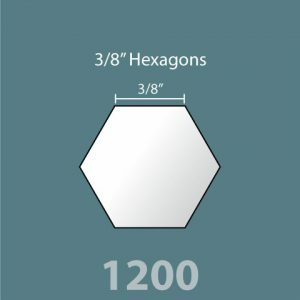 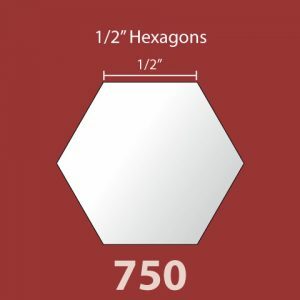 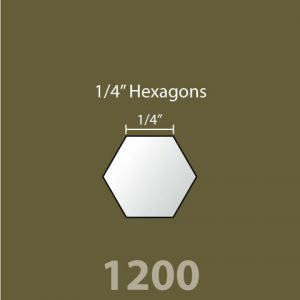 Kits, pre-cut cut hexagon pieces, and frames are also available for purchase.